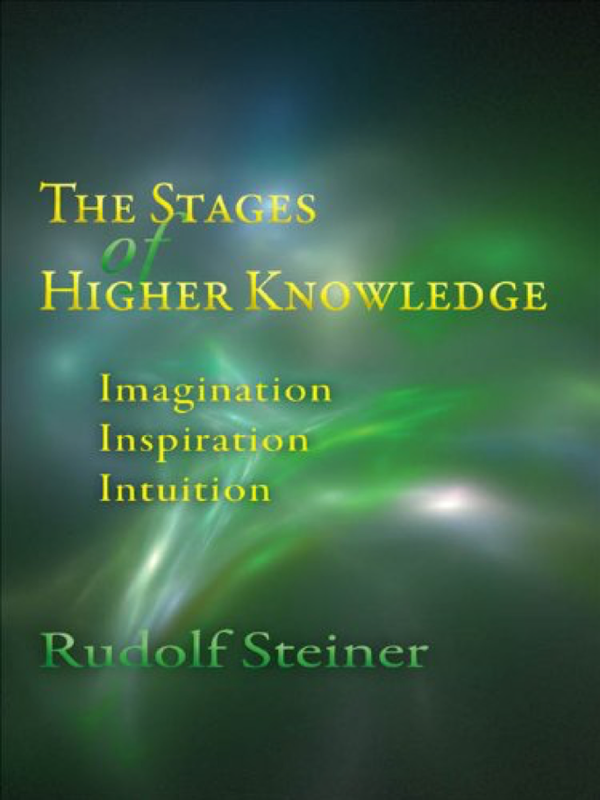 Hermetic Library Fellow T Polyphilus reviews The Stages of Higher Knowledge by Rudolf Steiner. This small book contains a series of essays first published in the German-language Theosophical organ Lucifer-Gnosis during the first decade of the twentieth century. 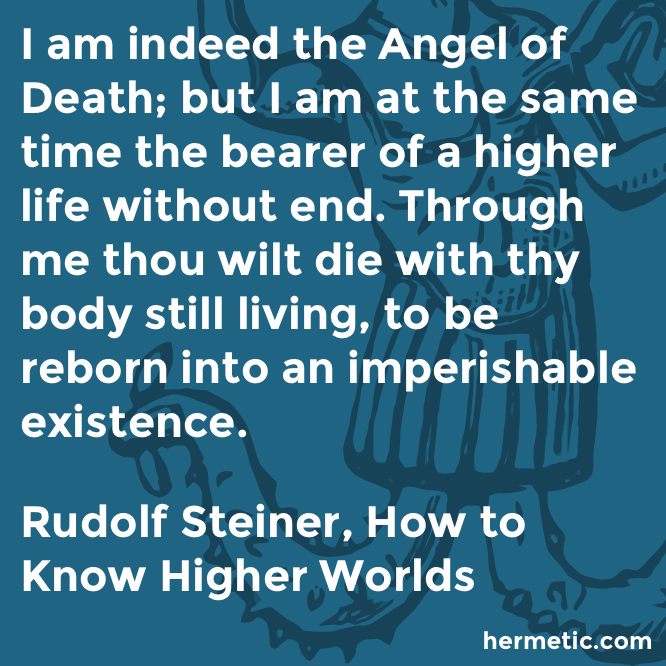 According to the preface by Steiner’s widow, the series, which took as its point of departure the text of Knowledge of the Higher Worlds and Its Attainment, was aborted by the cessation of Lucifer-Gnosis and the transfer of Steiner’s organizing efforts to his new vehicle Anthroposophy. 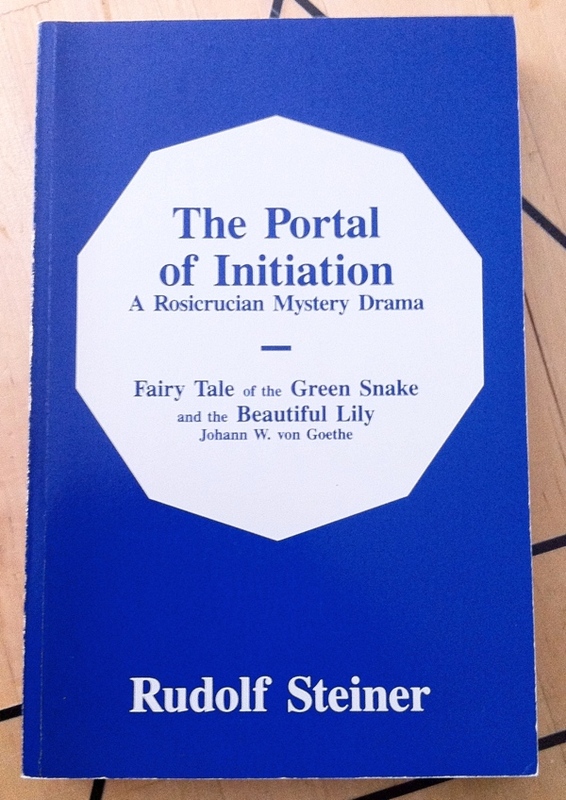 The stages invoked in the title are Imagination, Inspiration, and Intuition, corresponding in Theosophical jargon (not much used here) to the Astral, Etheric, and Causal planes. This sequence involves increasing abstraction from the empirical world of matter, along with a refinement of psychic processes and a turning-inward of the senses. A certain amount of implied standardization in this account may be misplaced. For example, Steiner writes that “Astral beings can also be ‘tasted’ or ‘smelled.’–Only what constitutes in the actual sense the physical element of tone and sound is almost wholly lacking in the real imaginative world” (51). 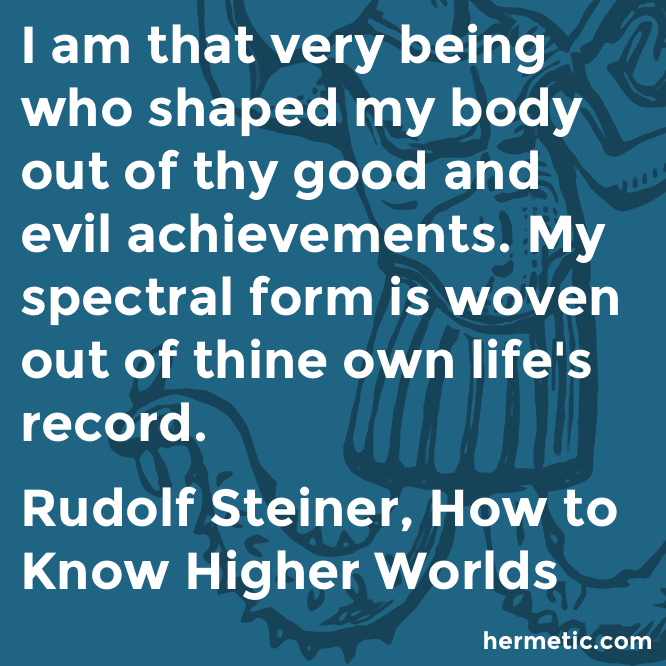 Yet in one of the most significant visionary accounts from Steiner’s own period, it is written: “And there cometh an interior voice, which sayeth to the seer that he hath trained his eyes well and can see much; and he hath trained his ears a little, and can hear a little; but his other senses hath he trained scarcely at all, and therefore the Aethyrs are almost silent to him on those planes” (Liber CDXVIII, 4th Aethyr). 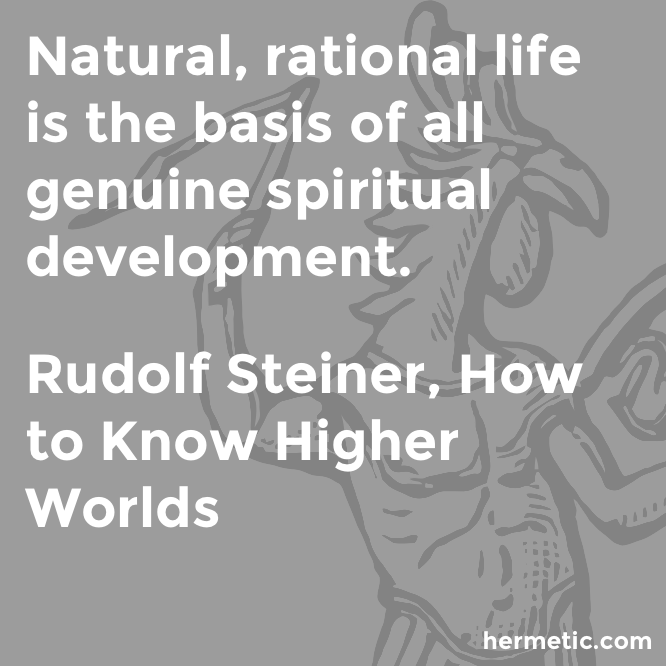 This entry was posted in Hermetic Library Reading Room and tagged book, review, rudolf steiner, T Polyphilus on May 24, 2018 by John Griogair Bell. 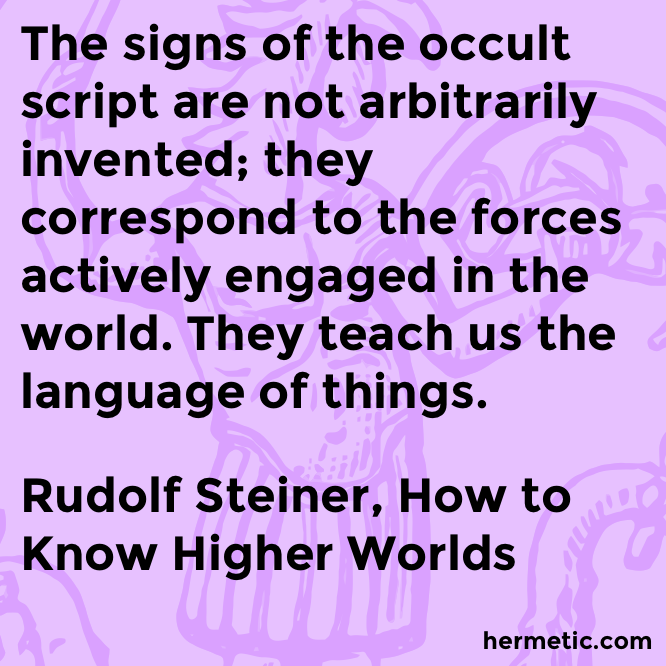 The signs of the occult script are not arbitrarily invented; they correspond to the forces actively engaged in the world. They teach us the language of things. I am indeed the Angel of Death; but I am at the same time the bearer of a higher life without end. Through me thou wilt die with thy body still living, to be reborn into an imperishable existence. 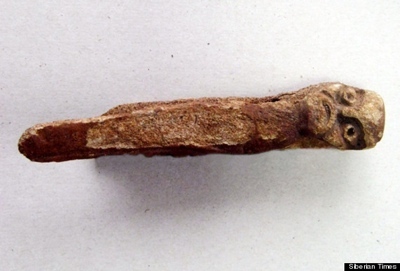 “The first artefacts to shoot for the moon could be three religious and philosophical texts. The Torah on the Moon project, based in Tel Aviv, Israel, has been courting private firms to deliver a handwritten Jewish scroll, the Sefer Torah, to the lunar surface. If they succeed, later flights will carry Hindu scriptures called the Vedas and the ancient Chinese philosophical work, the I-Ching. “Actor Sir Christopher Lee is marking his 92nd birthday by releasing an album of heavy metal cover versions. Two of the songs come from the Don Quixote musical Man of La Mancha, which was a Broadway smash in the 1960s. 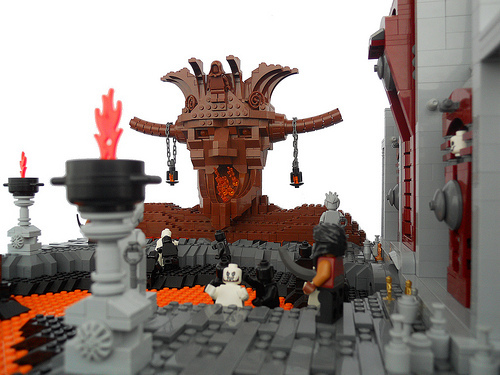 ‘As far as I am concerned, Don Quixote is the most metal fictional character that I know, the Hobbit star said. 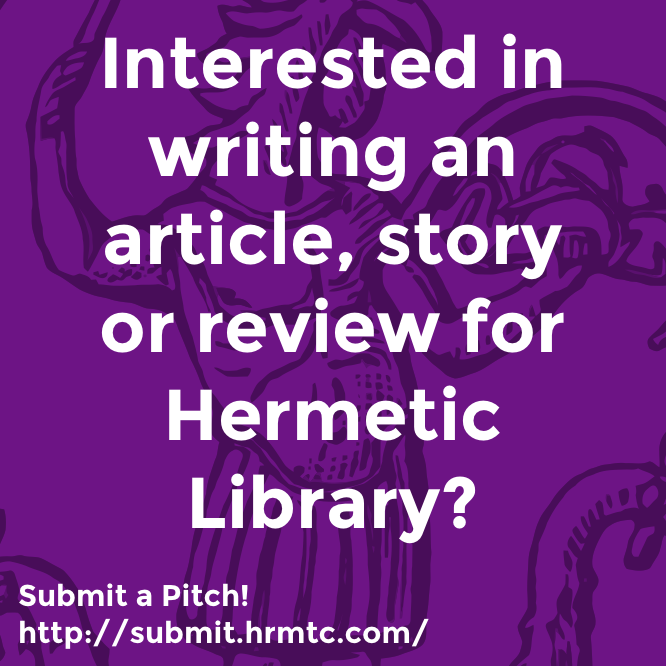 “The word ‘Rosicrucian’ is one that most readers will have heard many times. Yet if I were to ask for a definition of the word I would probably be given a wide variety of different answers. I might be told that it was something to do with esoteric Christianity, with alchemy, or with Cabala. All of these things are part of the answer, but not the whole answer. “Gauguin’s art depicts Tahitians as they are sleeping, worshipping, and engaging in other quotidian activities. But whereas Cheever, Chekhov, Roth, John Updike, and other literary artists used their keen perceptive abilities in the pursuit of sober realism, Gauguin put his artistry to the purpose of imaginative proto-surrealism. “Congo: A Group of Chimpanzees Seem to Have Mastered Fire” — World News Daily Report; from the fake-news-but-wouldn’t-it-be-wild-if dept. “If we really think that whatever kind of mind we generate from these efforts is going to be anything like us, then we’re probably in for a big surprise. We have to be prepared for—as opposed to scared about—the possibility that any machine intelligence will have vastly different concerns from us. “Occult Wisdom” means knowledge hidden from those who don’t know how to look for it and, without an understanding of how these new minds will experience our world, humanity will never know everything we might. “The potential implications of the unexpected results were quickly apparent to Henrich. He knew that a vast amount of scholarly literature in the social sciences—particularly in economics and psychology—relied on the ultimatum game and similar experiments. At the heart of most of that research was the implicit assumption that the results revealed evolved psychological traits common to all humans, never mind that the test subjects were nearly always from the industrialized West. Henrich realized that if the Machiguenga results stood up, and if similar differences could be measured across other populations, this assumption of universality would have to be challenged. 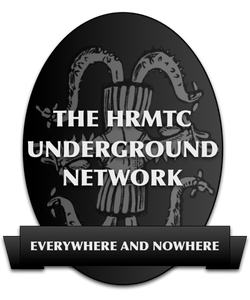 If you’d like to participate in the next Omnium Gatherum, head on over to the Gatherum discussions at the Hrmtc Underground BBS. 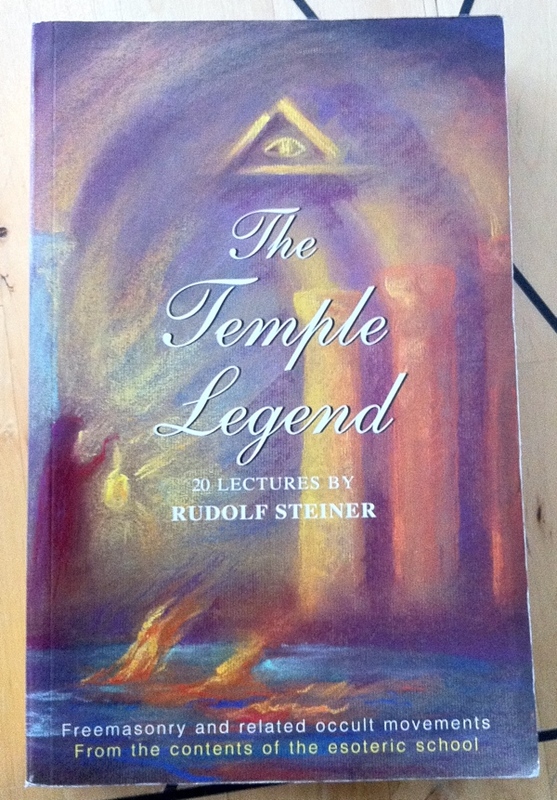 The Temple Legend and the Golden Legend, 20 lectures by Rudolf Steiner, given in Berlin between May, 1904–January, 1906, on Freemasonry and related occult movements from the contents of the Esoteric School, a 2002 reprint edition paperback from Rudolf Steiner Press, is part of the collection at the Reading Room. 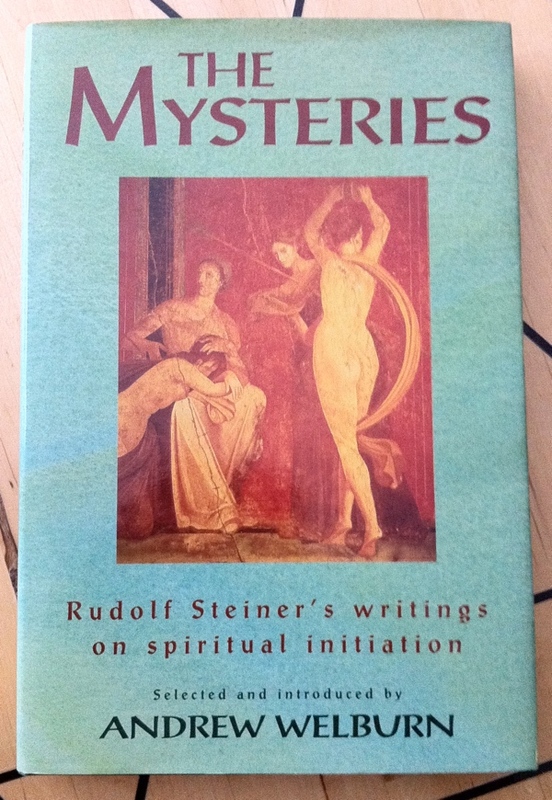 “In these unique lectures, give to members of his Esoteric School (1904–14), Rudolf Steiner’s main intention is to throw light on the hidden content of the picture-language of myths, sagas and legends. Pictures, he explains, are the real origin of all things—the primeval spiritual causes. 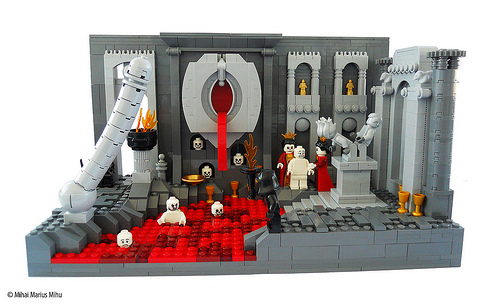 In the ancient past people assimilated these pictures through myths and legends. In order to work in a healthy way with pictures or symbols today, however, it is necessary that one should first become acquainted with their esoteric content—to understand them. 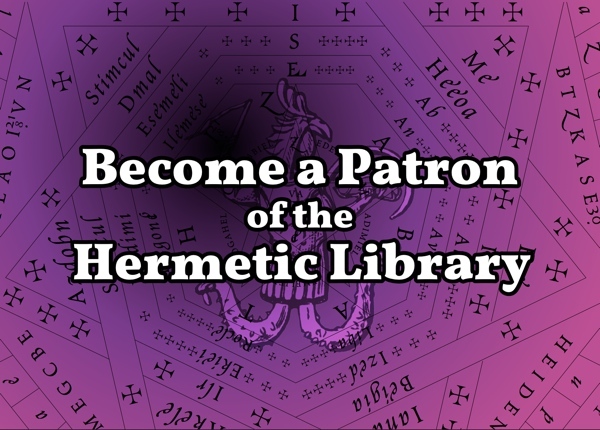 This entry was posted in Hermetic Library Reading Room, The Crux of Rosicrucianism, The Veiled Allegory of Freemasonry and tagged 2002, Abel, anthroposophy, books, Cain, druids, esoteric school, freemasonry, Golden Legend, Lost Temple, Manichaeism, myth, occult, picture language, Prometheus Saga, Reading Room, ritual, rosicrucianism, rudolf steiner, symbol, symbolism, Temple Legend, theosophy, tradition on February 24, 2014 by John Griogair Bell. 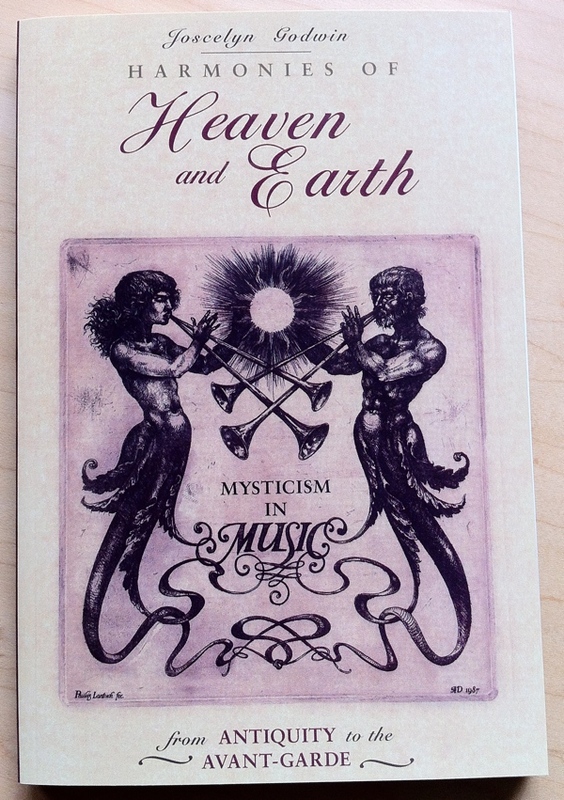 Harmonies of Heaven and Earth: Mysticism in Music from Antiquity to the Avant-Garde by Hermetic Library fellow Joscelyn Godwin, the 1995 reissue paperback from Inner Traditions, is part of the collection at the Reading Room. “What lies beneath the surface of music and what gives it its transcendent power? For many people, music is the primary catalyst for experiences of expanded consciousness. Musicians and lovers of music—all those who have ever reflected on its inner reality—feel that a true philosophy of music cannot deal with physics and psychology alone. It must include the universal and mystical aspect of which Plato, Kelper, Rameau, and Novalis wrote, and of which Wagner said: ‘I feel that I am one with this vibrating Force, that it is omniscient, and that I can draw upon it to an extent that is limited only by my own capacity.’ The spiritual power of music surfaces in folklore, myth, and mystical experience, embracing heaven and earth, heard as well as unheard harmonies. This entry was posted in Hermetic Library Reading Room, The Eudaimonia of Joscelyn Godwin and tagged 1995, books, celestial harmony, harmony, heaven, Inner Traditions, Jean-Philippe Rameau, Johannes Kepler, Joscelyn Godwin, Marius Schneider, music, mystical experience, mysticism, Novalis, Philosophy of music, plato, power of music, pythagoras, Reading Room, RIchard Wagner, rudolf steiner on November 1, 2013 by John Griogair Bell.